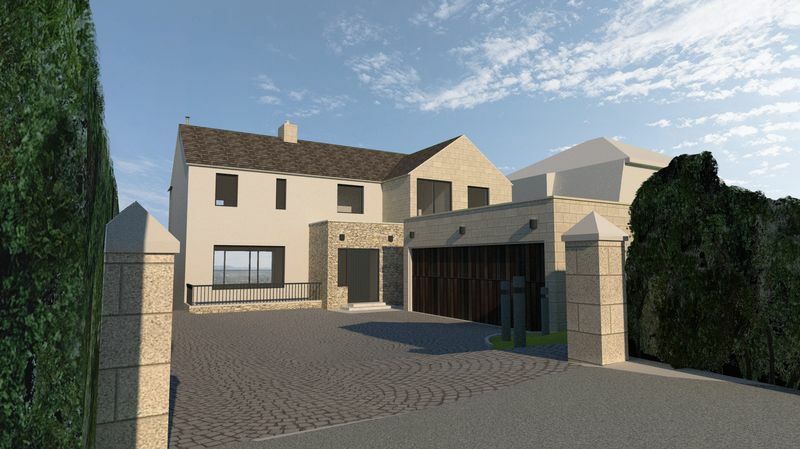 A wonderful opportunity to BUILD OUT a substantial 4 bedroom house in a highly desirable area of Bath in Lansdown, with wide reaching views towards Little Solsbury Hill and beyond. 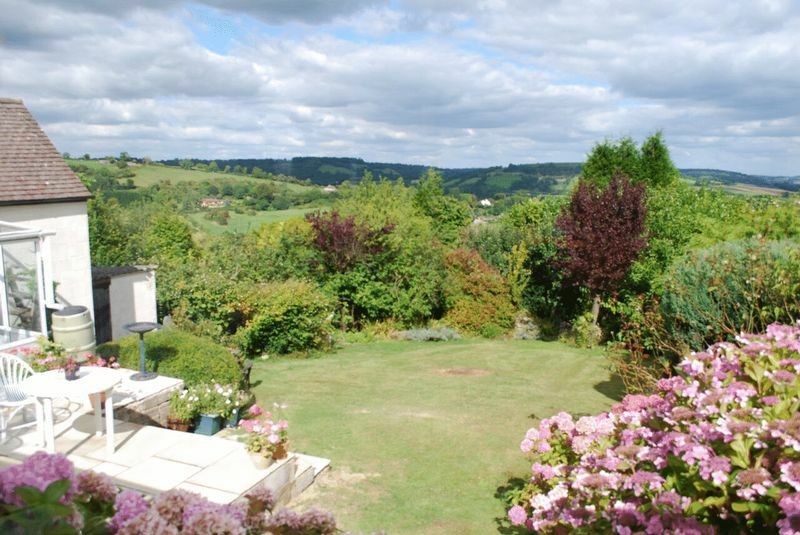 This 0.21 acre plot has full planning for a 3624 Sq. Ft detached split-level family home with a private terrace off the sitting room. 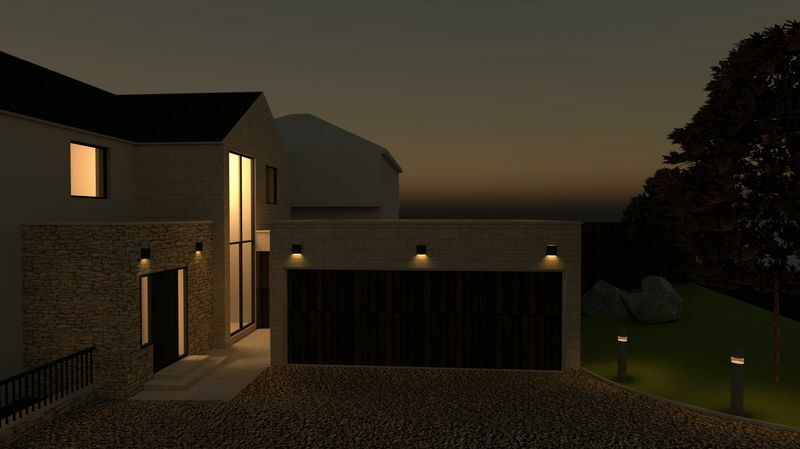 The rooms are all well-proportioned and offer a light and contemporary living space. See Application No: 18/103359/FUL on BANES website for further information. Lansdown is immediately accessible to the World Heritage City of Bath, which offers a wide variety of cultural, leisure and business amenities along with excellent restaurants and shops within its Georgian architecture and Roman heritage. 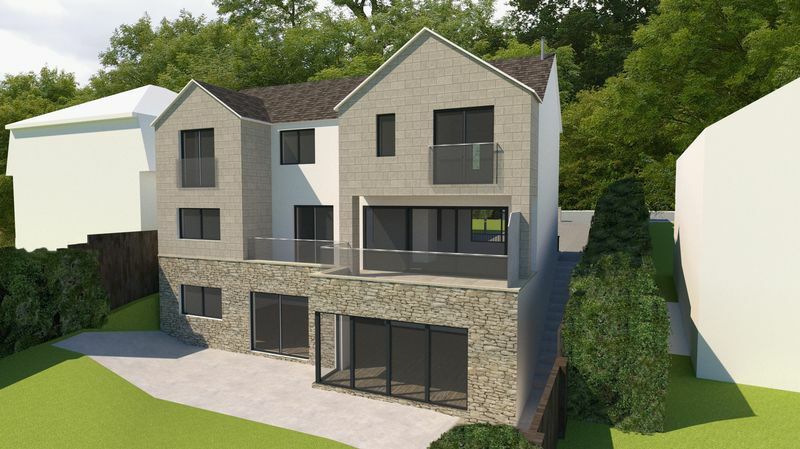 There are excellent schools nearby including The Royal High and Kingswood as well as St Stephens Primary School and nearby sporting facilities including Lansdown Tennis/Squash Club and Lansdown Golf Club. For those with families, the property is accessible to Royal Victoria Park with its 57 acres of open space. Junction 18 of the M4 is 10 miles north and Bristol around 12 miles west. Bath Spa railway station provides a main line link with London Paddington, Wales and the South West.